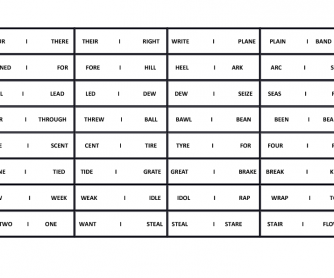 This domino worksheet is just another fun way to teach pronunciation in English. They can match the word with the similar sound but different meaning and also easy to use, just print, cut and you can play with it. I've modified this worksheet and put some new words, the origin file belong to titi. 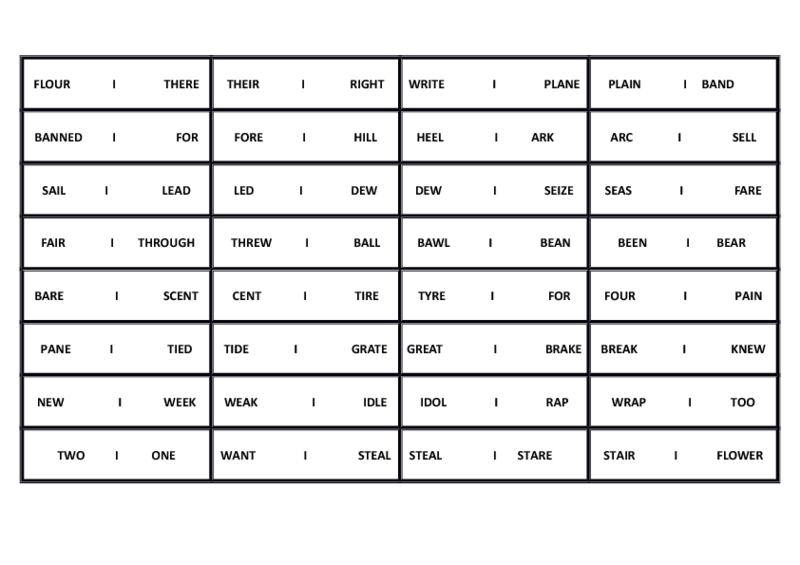 this is my first worksheet and I hope it will help you.